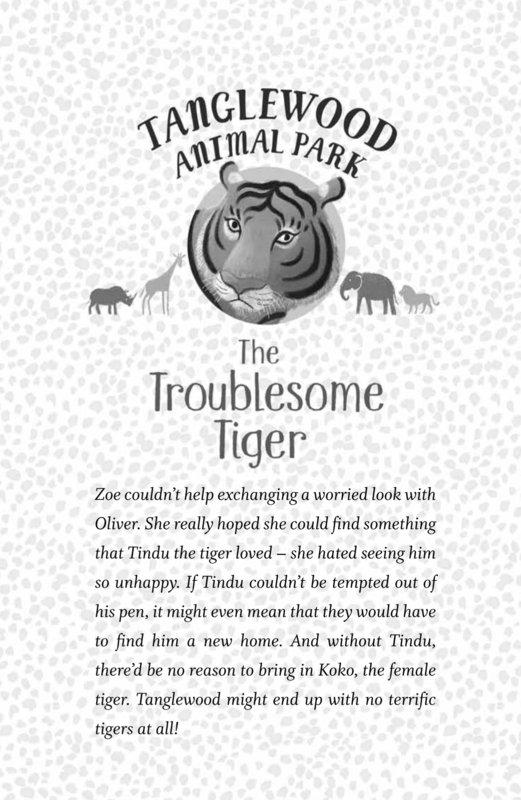 As some of you already know, I’m writing a series of books set in an animal park. It’s possibly the best thing I could write, given how much I love animals – I mean, imagine being animal-crazy and being practically required to go and visit zoos as part of your job…sometimes I can’t believe how lucky I am! 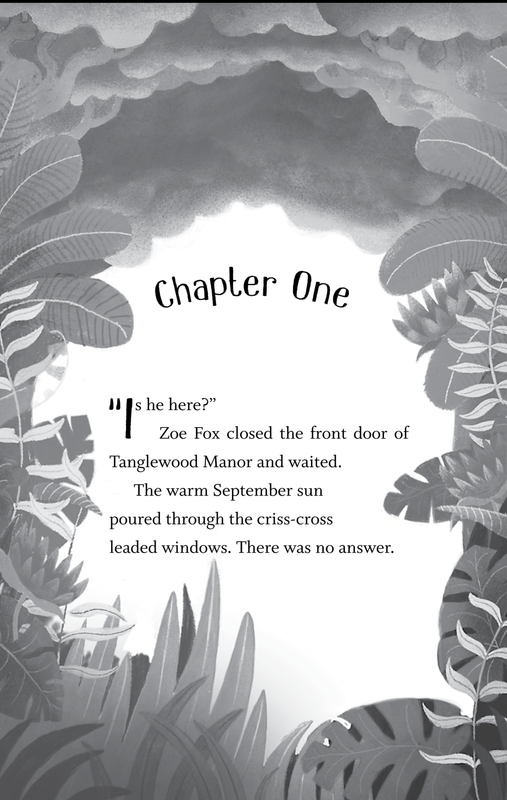 Anyway, I’m just finishing up the third Tanglewood adventure (and of course plotting another, which I hope I’ll have the opportunity to write, not least because it would mean I would need to visit a zoo a long way away) which involves an animal that I have totally fallen in love with – but more about that another time. 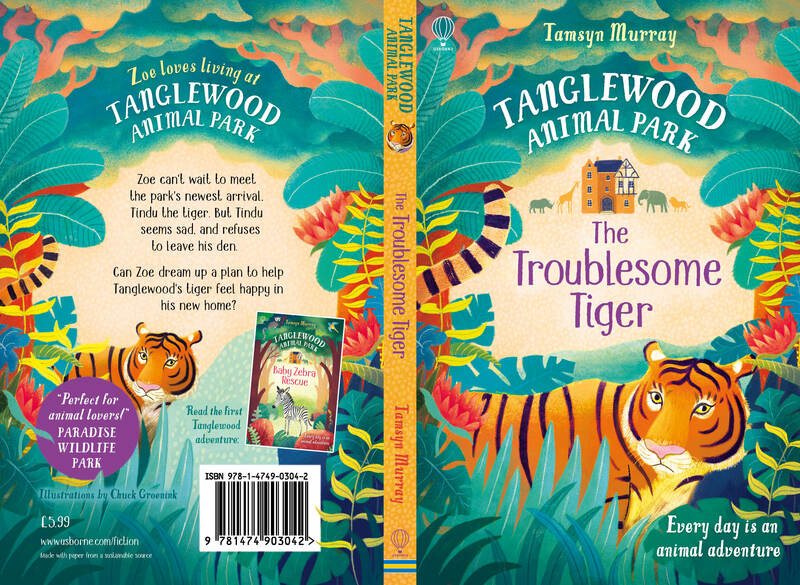 What I want to talk about today is the second Tanglewood book – The Troublesome Tiger. This book is out on 1st February 2017 and I am already very excited about it. It features Tindu, who is a Sumatran tiger, and I spent a lot of time watching the tigers at Paradise Wildlife Park to make sure I got all the details right. Everything I learned went into the story, to make it as realistic as possible and I hope it’s exciting as well as full of tiger facts. And then there’s the cover, which is totally gorgeous. Honestly, how could I be anything but inspired by such beautiful artwork? What do you think? Would you pick up the book based on this cover?